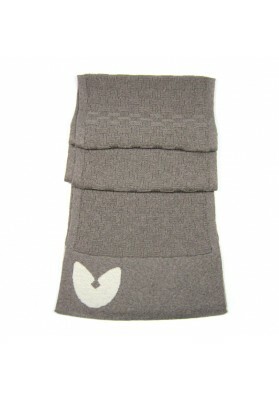 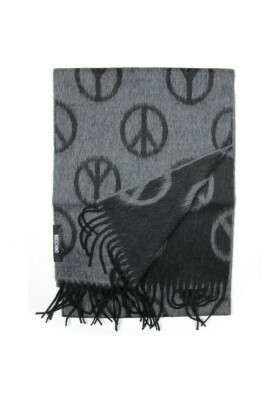 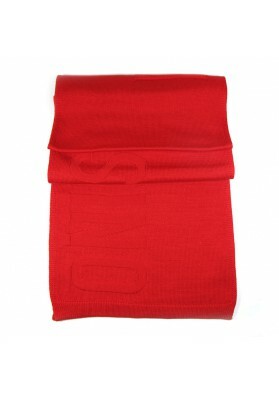 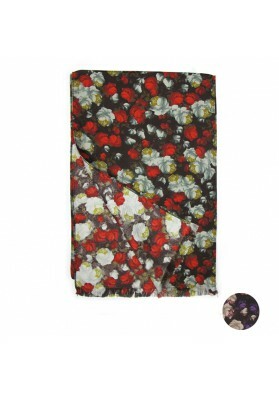 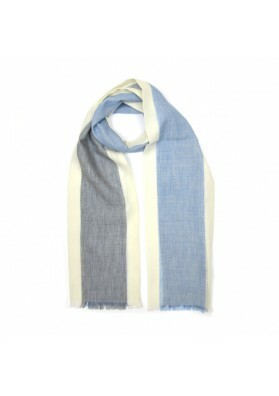 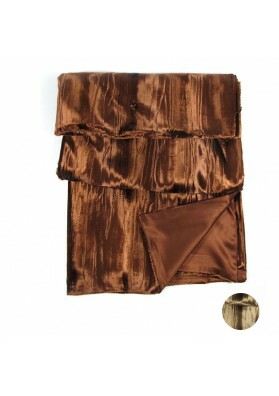 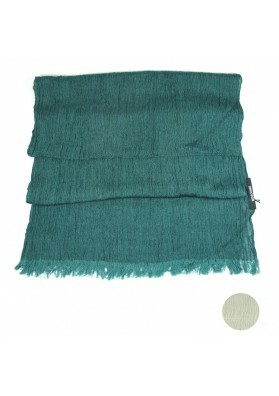 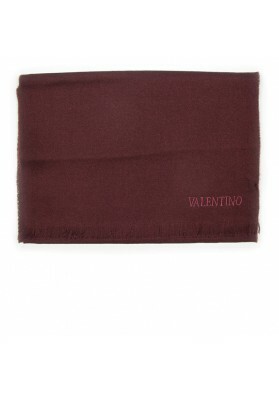 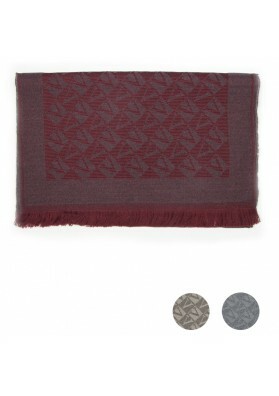 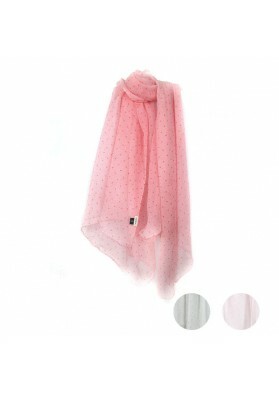 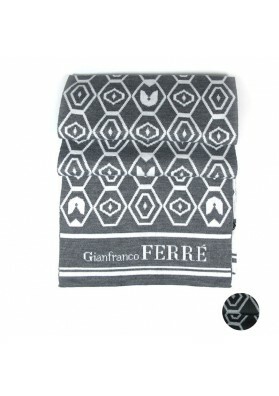 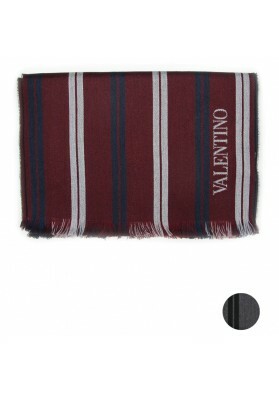 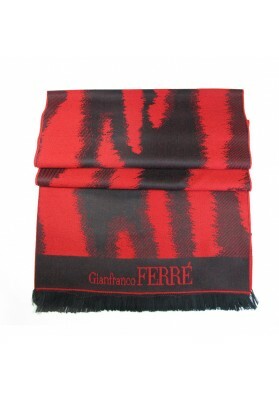 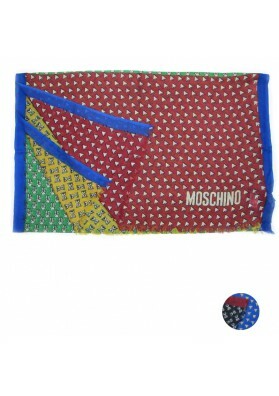 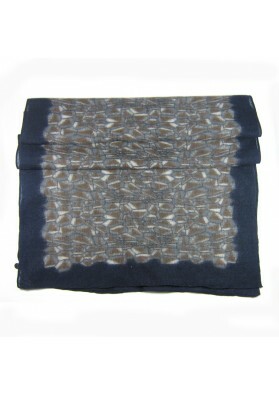 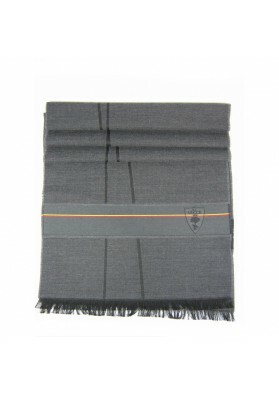 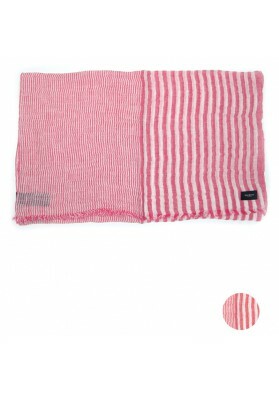 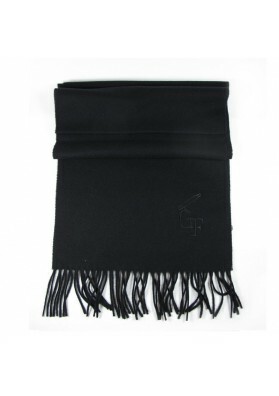 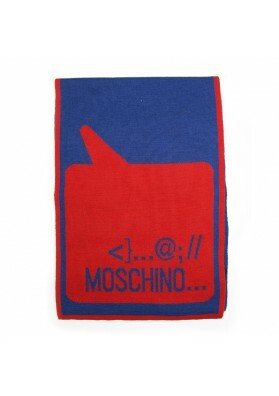 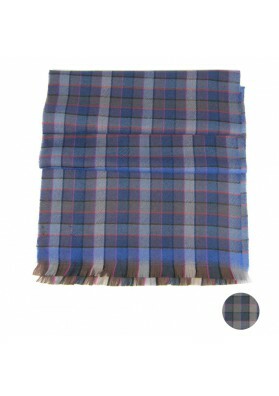 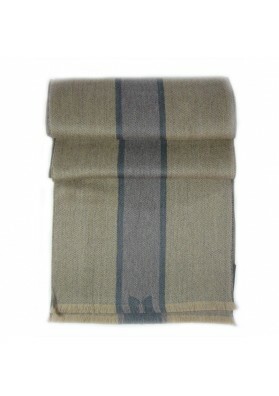 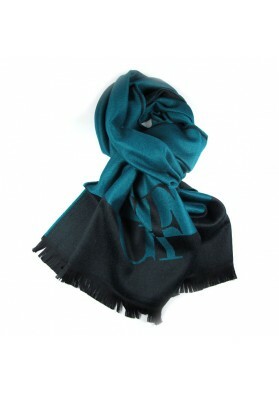 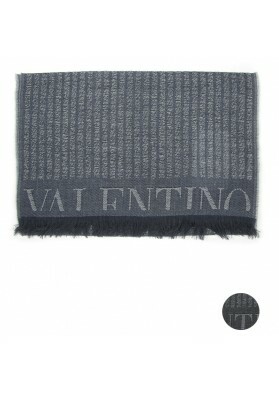 The warm fabric made of pure wool makes the scarf particularly pleasant to wear. 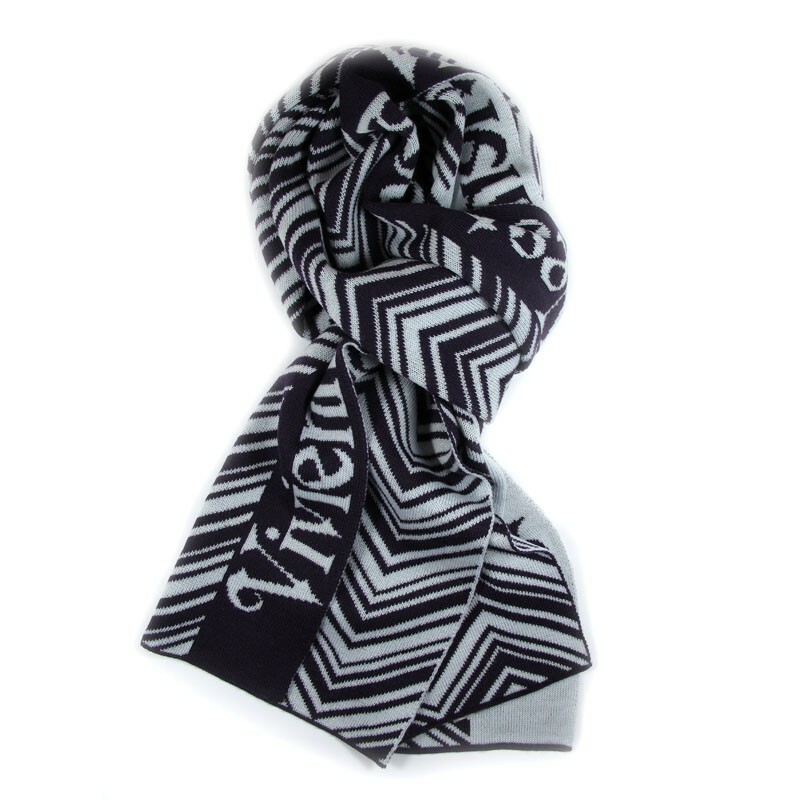 The scarf is made in violet-blue shades. 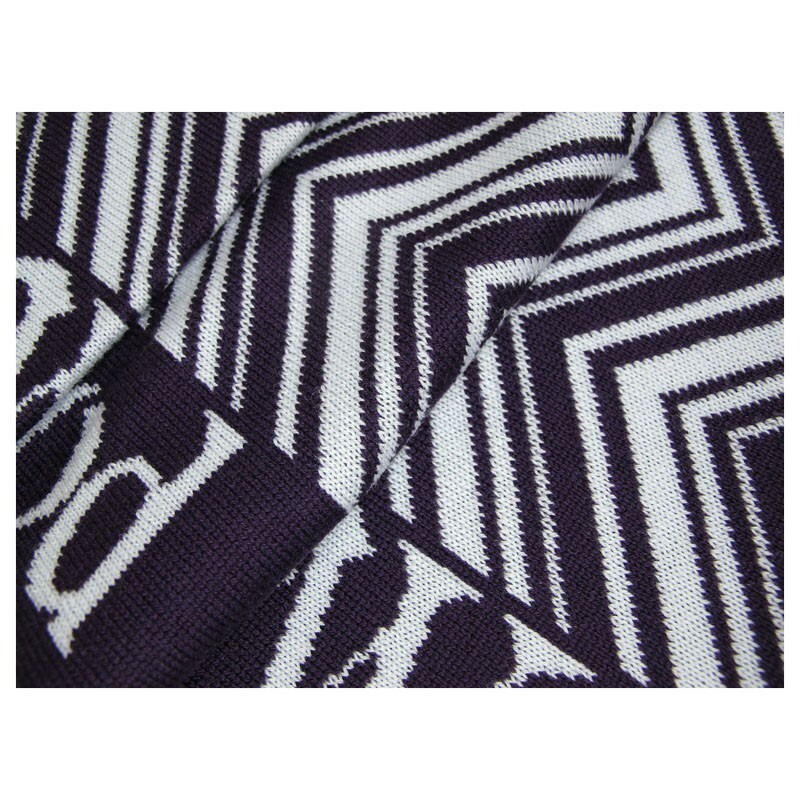 Its surface is decorated with zig zag. 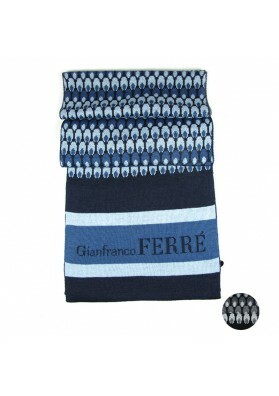 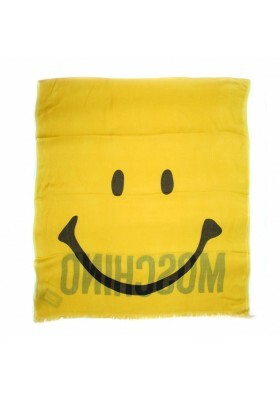 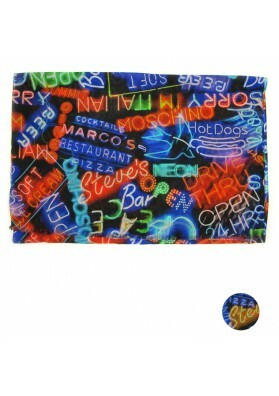 Light modal scarf with pattern "smile"
This large summer scarf is perfect for man's wardrobe. 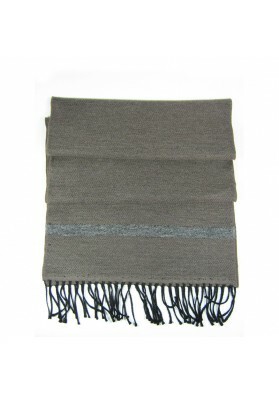 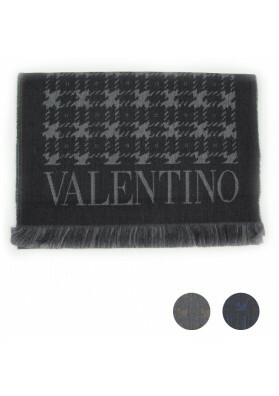 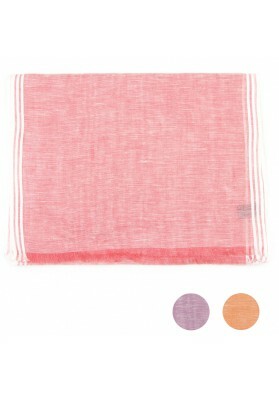 The scarf is made of pure linen. 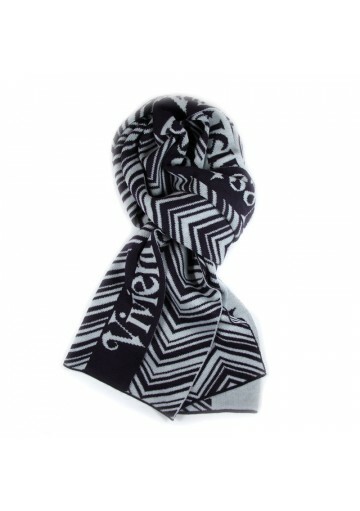 And decorated with stripes. 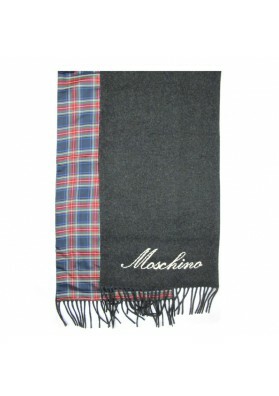 Soft winter scarf with pattern "checks"